for well-behaved dogs in the grooming area. 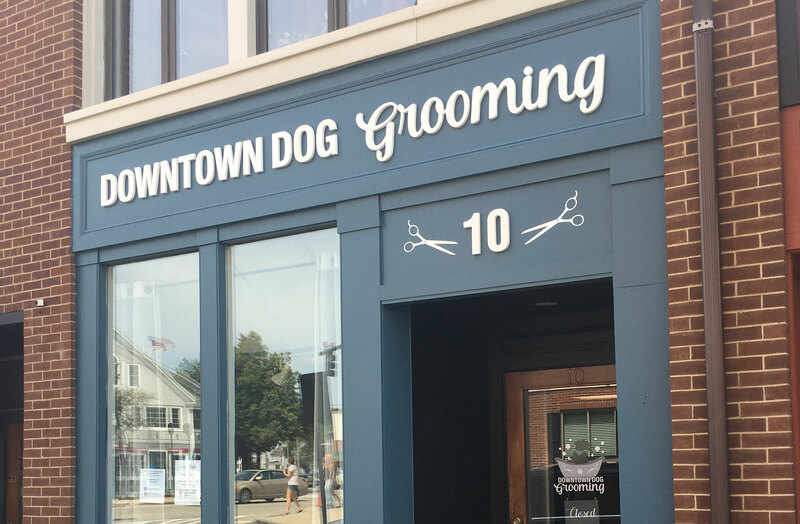 Downtown Dog Grooming is located in a recently renovated historical retail space in the heart of Downtown Dover. 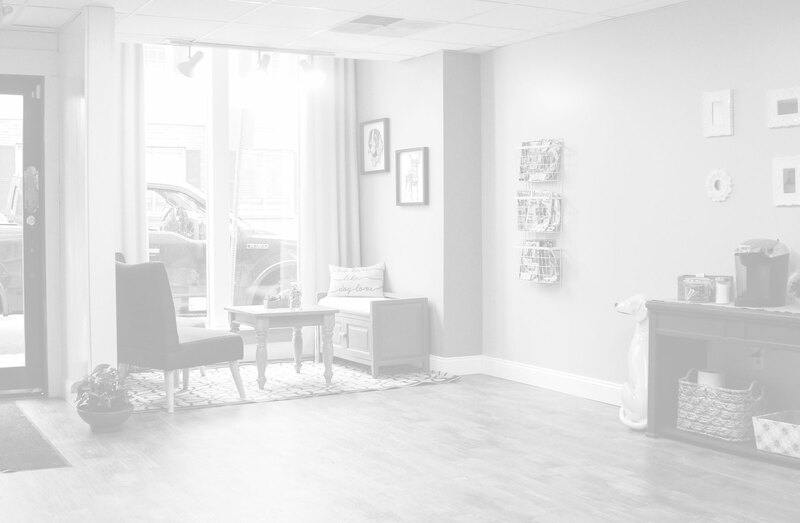 The salon was designed and decorated to have a safe, calming atmosphere for owner and pet. 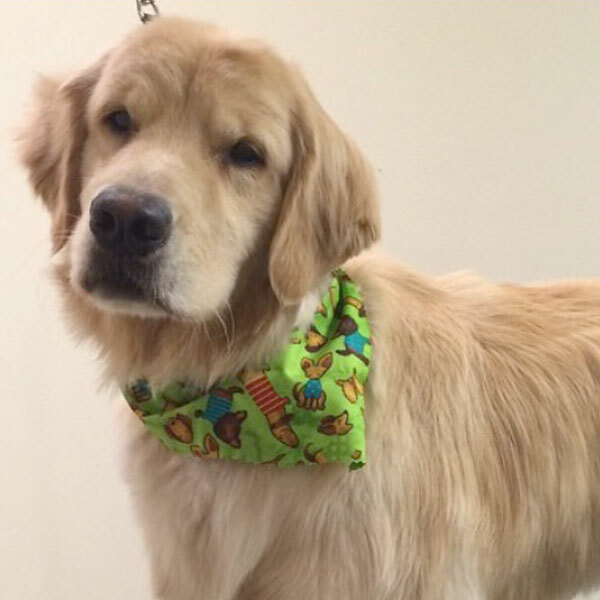 DDG offers a kennel free experience for well-behaved dogs in the grooming area. 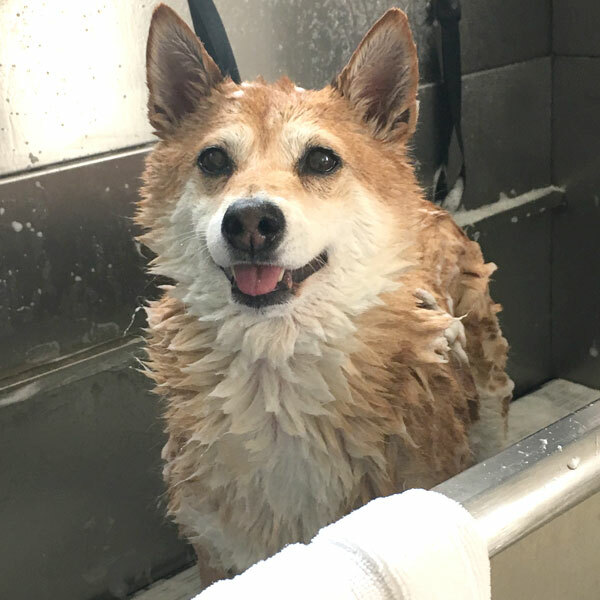 We'll give your dog a bath and blow out. Followed by an ear cleaning, nail trim and brush out (30 minutes) . 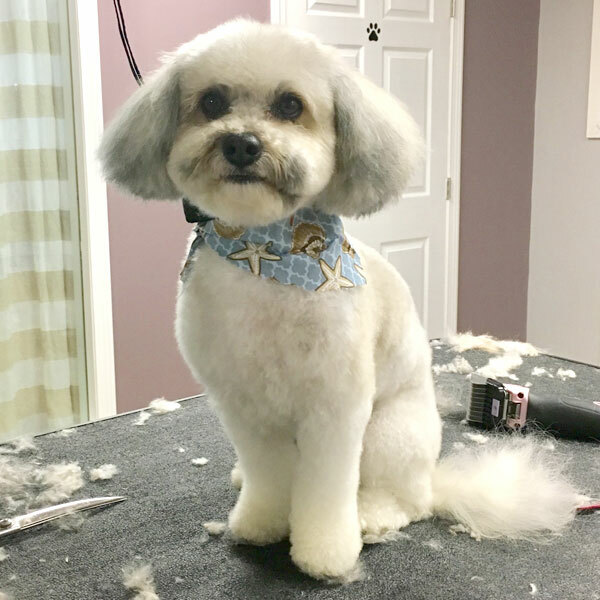 The same bath, blow out, ear cleaning, nail trim and brush out as the Bath and Brush, followed by a full body haircut including face, feet, and sanitary trim. 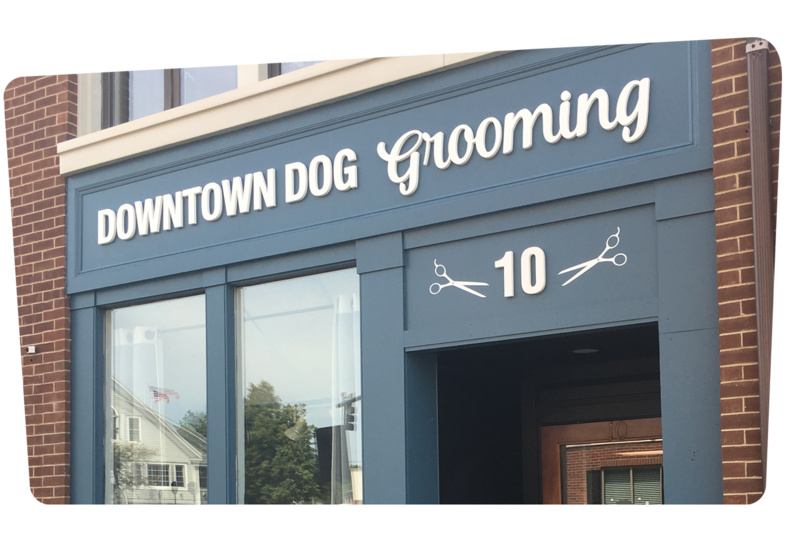 We offer a variety of additional services that can be added to any grooming package, including tooth brushing, nail grinding, & more. Diandra does such a wonderful job. It's clear that she has an enormous amount of experience with a variety of breeds and temperaments, and takes care to ensure that her clients (especially the dogs!) are happy. I highly recommend her grooming services.